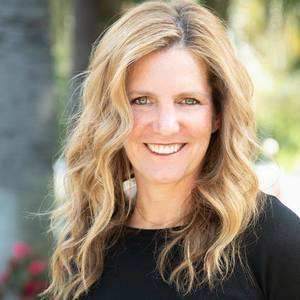 Veteran Los Angeles realtor and longtime investor Morgan Pasco knows firsthand that nearly every real estate transaction occurs at a moment of personal transition. With that in mind, she treats each client's goals as if they were her own, wielding her tremendous expertise and her insider's knowledge of the city on their behalf. As the founder of the Morgan Pasco Group, she thinks of herself not as the team leader, but as an equal member of a highly skilled team, all striving for the same goal — to improve the lives of others through real estate. "I have always aspired to build wealth through real estate, and I discovered at an early age that behind every successful person, there is a team of people supporting each other along the way." Morgan is a consistent top producer, and as Certified Negotiation Expert, she knows how to get the best deal for her clients. They, in turn, repeatedly praise her patience, trustworthiness and her genuinely collaborative approach. A Los Angeles native, Morgan has deep roots in the Westside. She was raised in the Miracle Mile area, graduated from CSUN and currently resides in the Wilshire Vista neighborhood. She's the proud mom to triplets and deeply involved in area schools and community organizations.